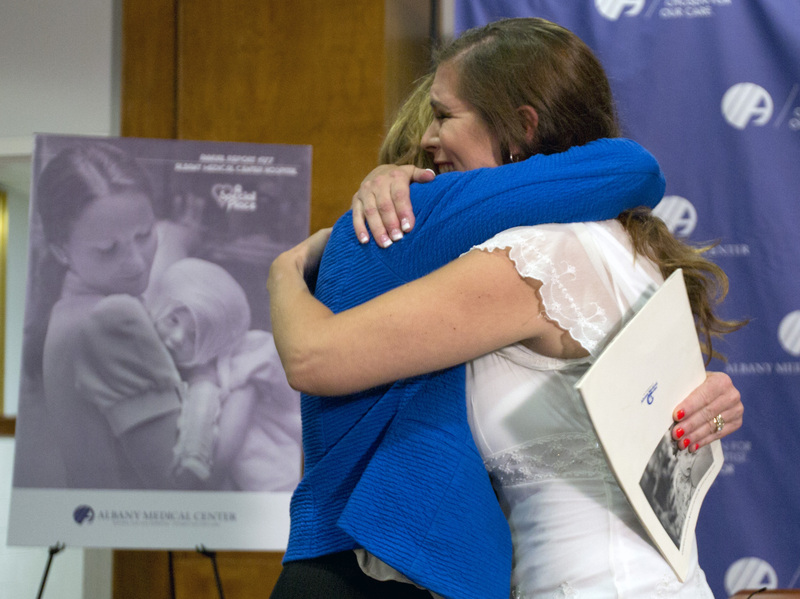 Nurse Susan Berger always wondered whatever happened to the baby she cared for in 1977. The badly-burned baby grew up to be Amanda Scarpinati, who always wondered whatever happened to that nurse. Today (Tuesday) they met each other after Scarpinati tracked her down with help from people on Facebook. Scarpinati, who was three months old in the photo, also had to endure years of bullying. But she kept the picture to remind her of the one person who treated her with loving care.